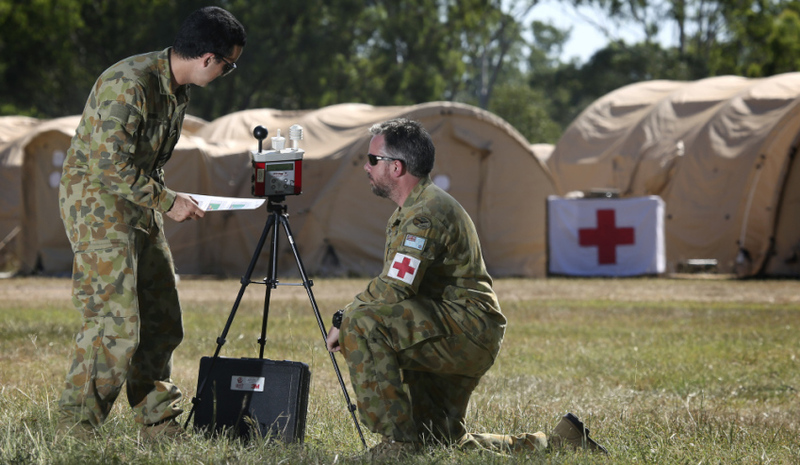 Australian company Central Healthcare Services has been awarded a $185 million contract to provide the Australian Defence Force (ADF) with access to a greater range of pharmaceutical, medical and dental products at a reduced cost. Minister for Defence Marise Payne and Minister for Defence Industry Christopher Pyne congratulated the local company on the contract. Minister Payne said the supply of pharmaceuticals would commence in July 2017 and the contract would be expanded to include medical and dental consumables from December 2017. "This $185 million contract is an example of how seriously the ADF takes the health and well-being of its service personnel," Minister Payne said. "CHS is an Australian owned and operated company with distribution facilities in Victoria, NSW, Queensland and Western Australia. "Most importantly, the collaboration with CHS will reduce delivery timeframes and costs of these healthcare services to the ADF." Minister Pyne said in anticipation of an additional 10 staff, CHS will cater for new Defence business throughout its distribution network, and primarily in Dandenong South, Victoria. "This contract provides the opportunity for Defence and industry to partner together and continuously improve the support, management and delivery of pharmaceutical products, medical and dental consumables to our Defence Force," Minister Pyne said. "Entering into an agreement with this Australian national wholesaler will see a smarter, more efficient way of delivering essential supplies to Defence. "This is just another example of Australian industry improving Defence’s capability by providing state of the art, responsive health support to Defence personnel."